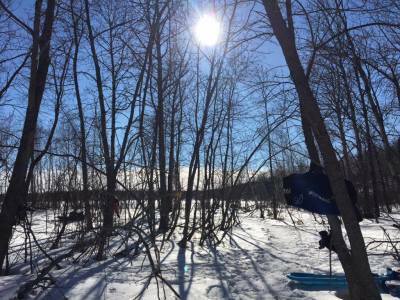 Visiting Saskairie can be booked any time of the year and is a great way to get your community group or classroom in the out-of-doors! The cabin that is provided at Saskairie has a kitchen and a seated dining area. The kitchen area is furnished with a wood burning stove, utensils, and cook ware. Located in the kitchen area is a visitor book for reflective experiences others have had. The sleeping accommodations at Saskairie has two separate living quarters furnished with bunk beds. The bunk bed arrangements accommodate approximately 20 people. Allow for you and your group to explore the natural beauty that is offered here! 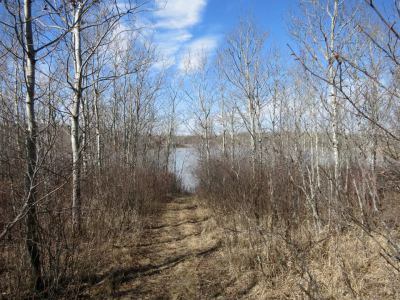 From walking paths to rivers, and everything in between, Saskairie not only has the space but the picture perfect views that are a must see! 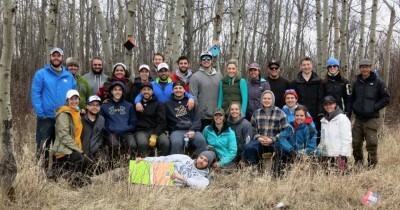 Saskairie and the outdoors promote social responsibility. You can demonstrate this by leaving Saskairie better than you found it. ​Giving back to a place that is foundational in outdoor education, stewardship, and creating a space for others to learn and explore. Everyone can benefit from the outdoors! This special place not only allows for the opening of minds, but the opening of hearts. One can engage in a variety of activities including community group trail riding, hiking, school group experiences and initiative tasks.